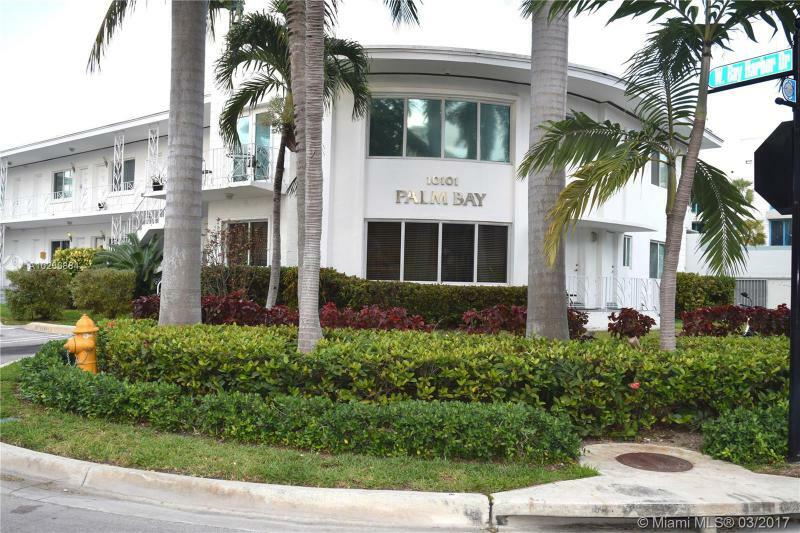 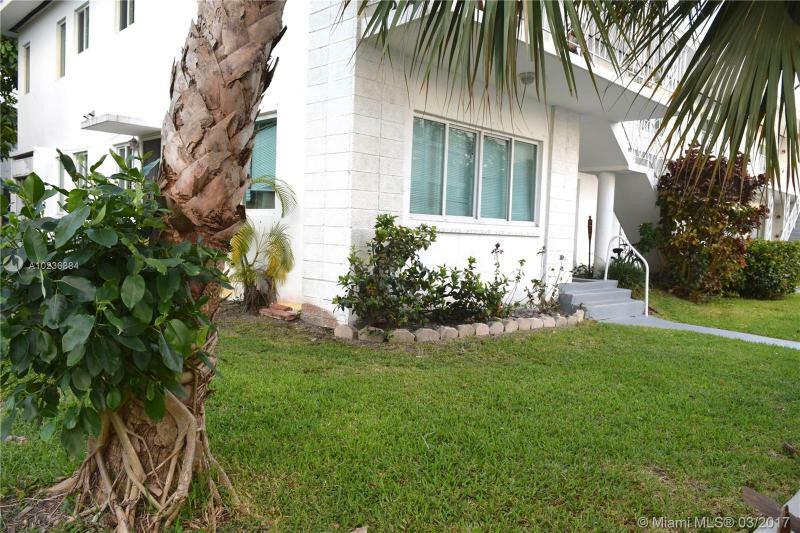 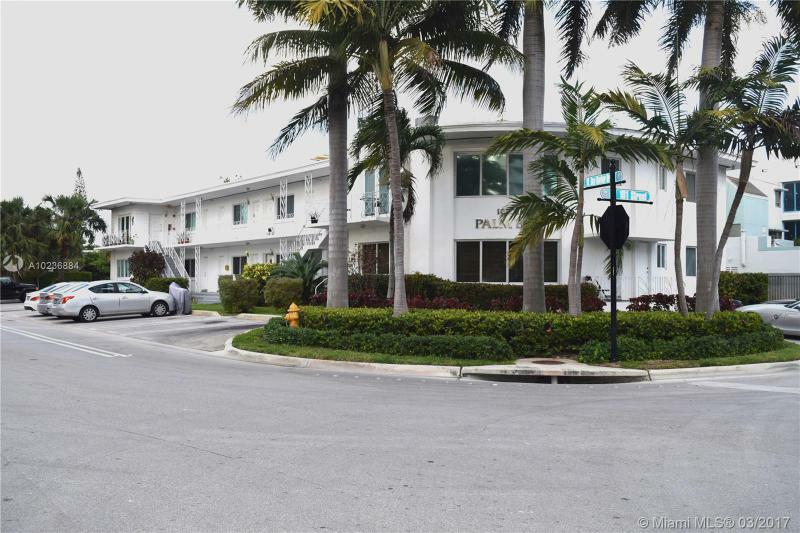 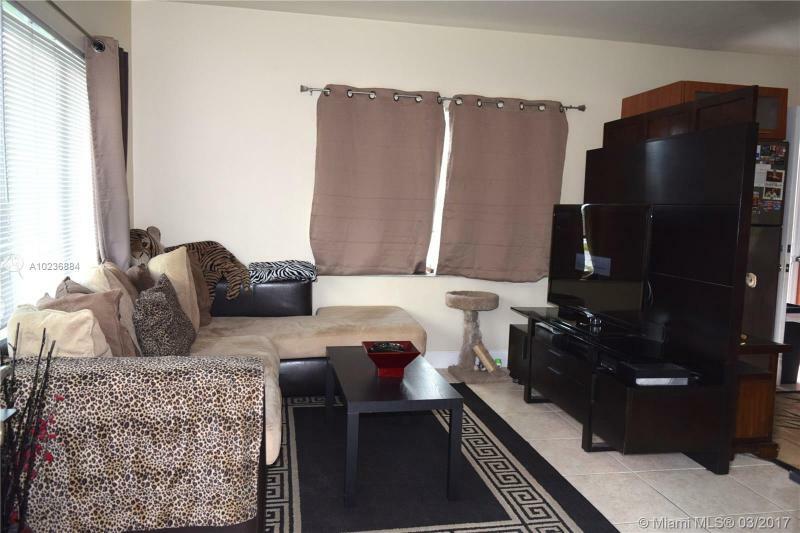 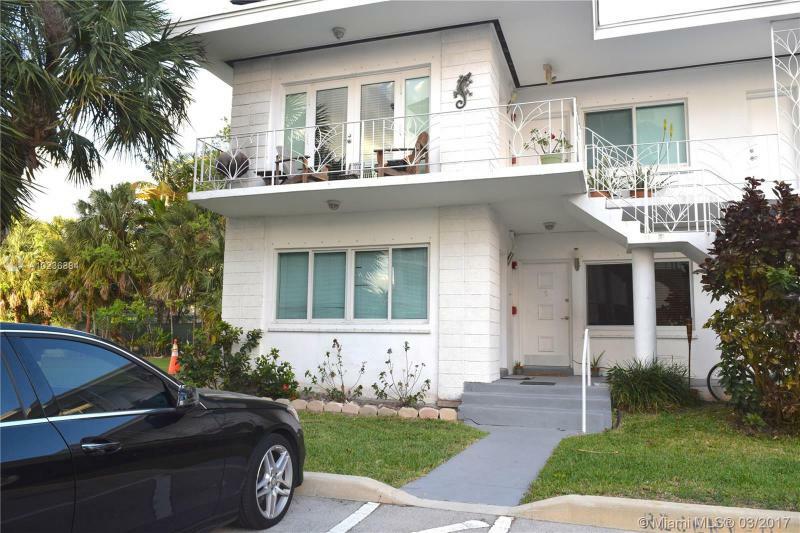 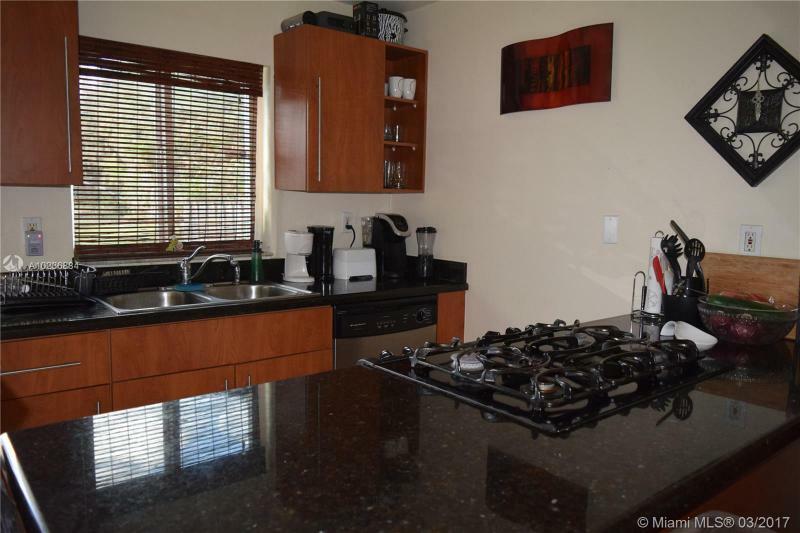 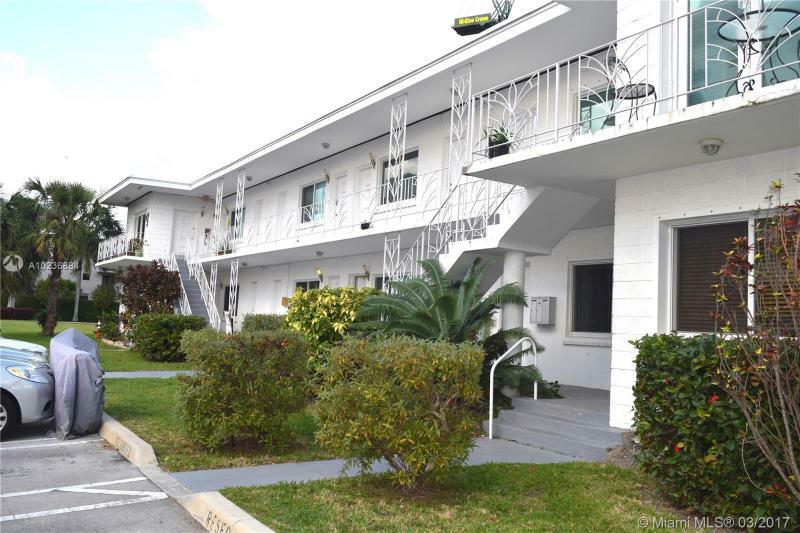 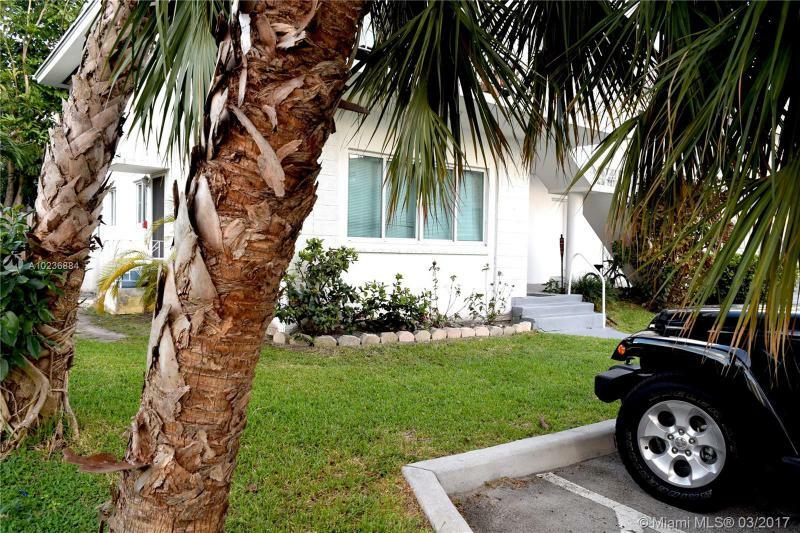 You will love this corner 1bed/1bath apartment in the great Bay Harbor Islands community. 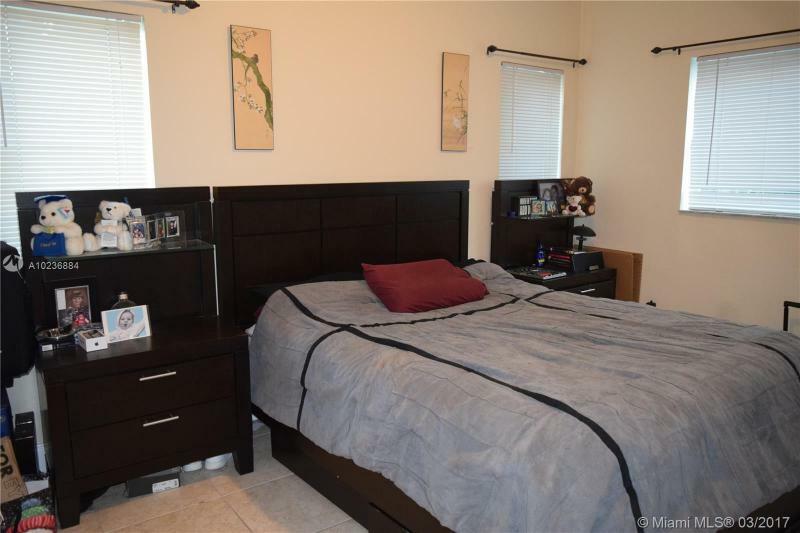 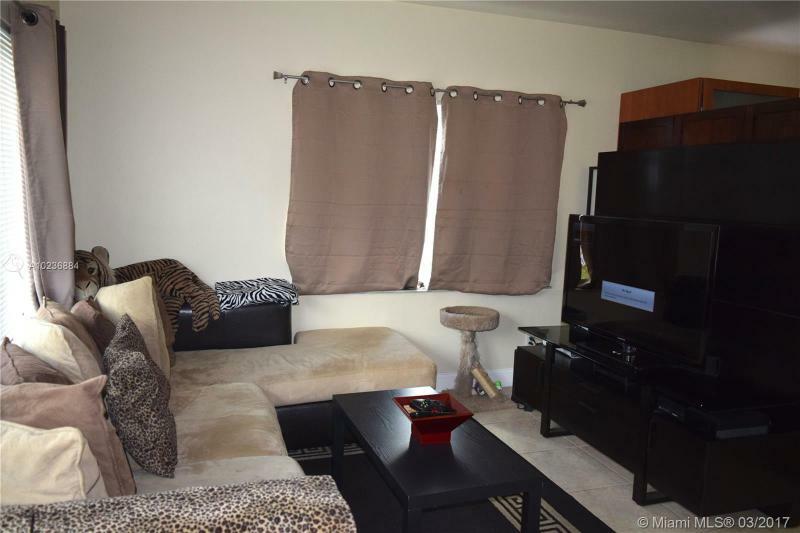 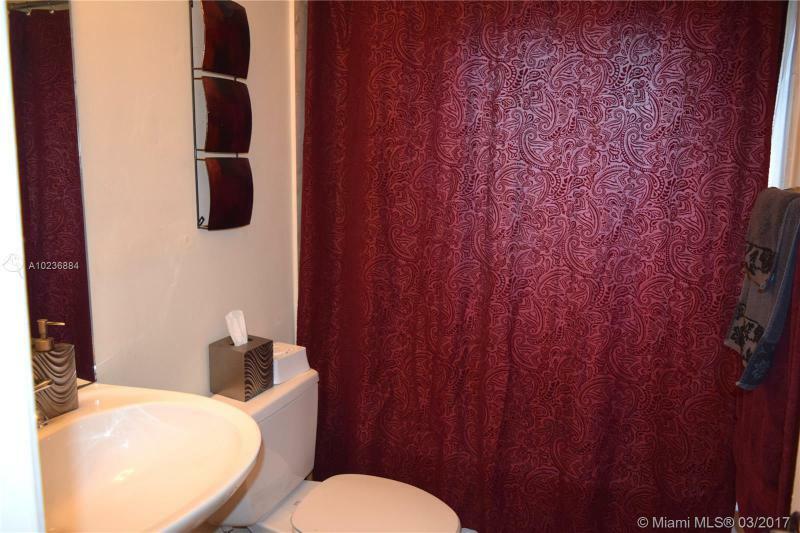 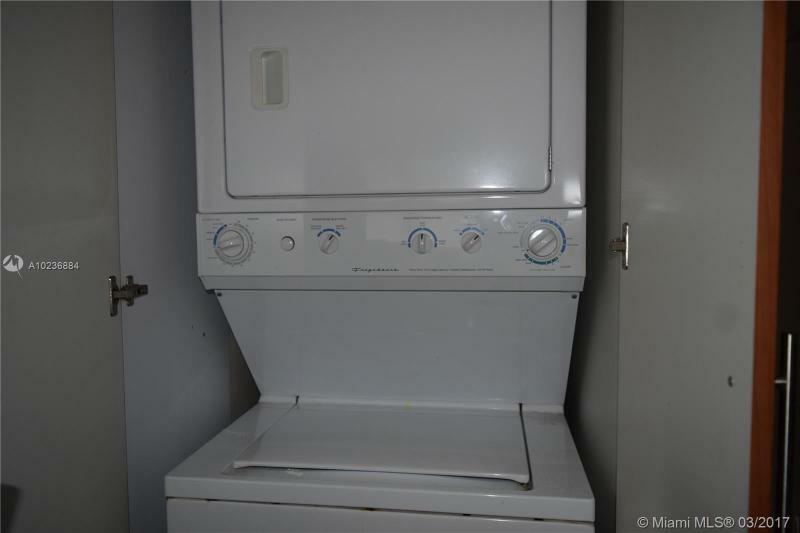 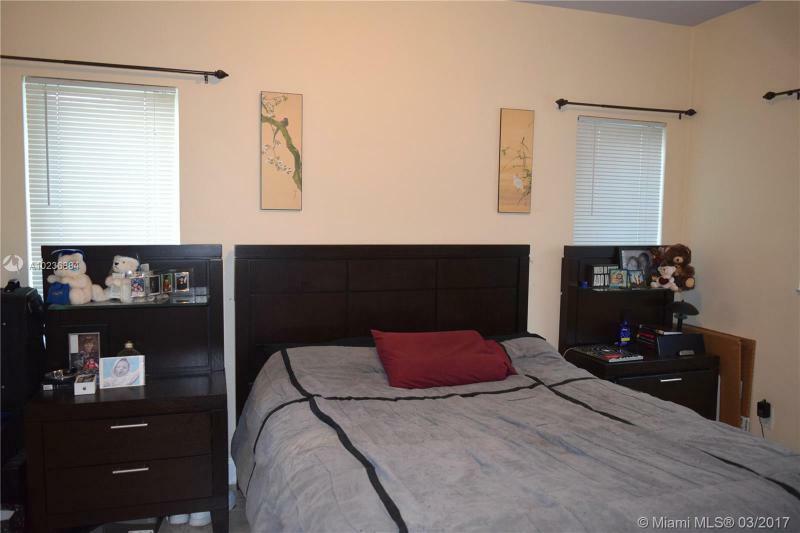 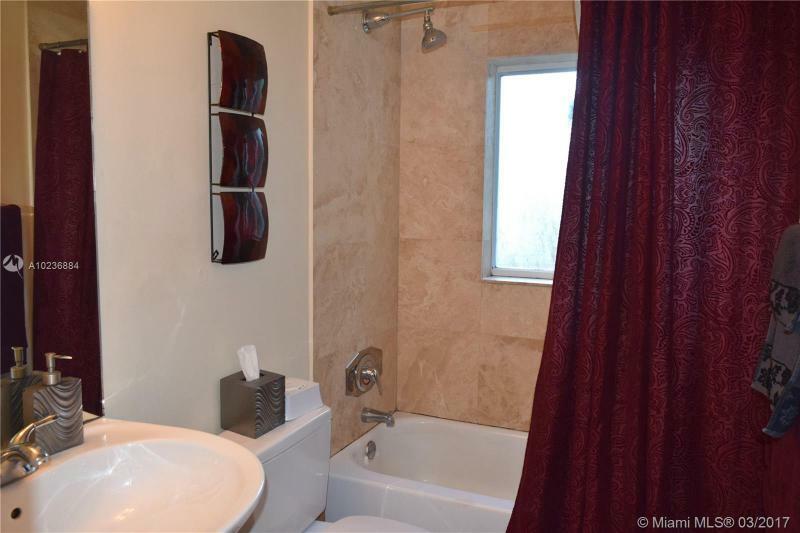 This unit offers a spacious living/dining room area, open kitchen with granite counters, stainless steel appliances, washer and dryer, bathroom updated with marble, and a roomy walk-in-closet. 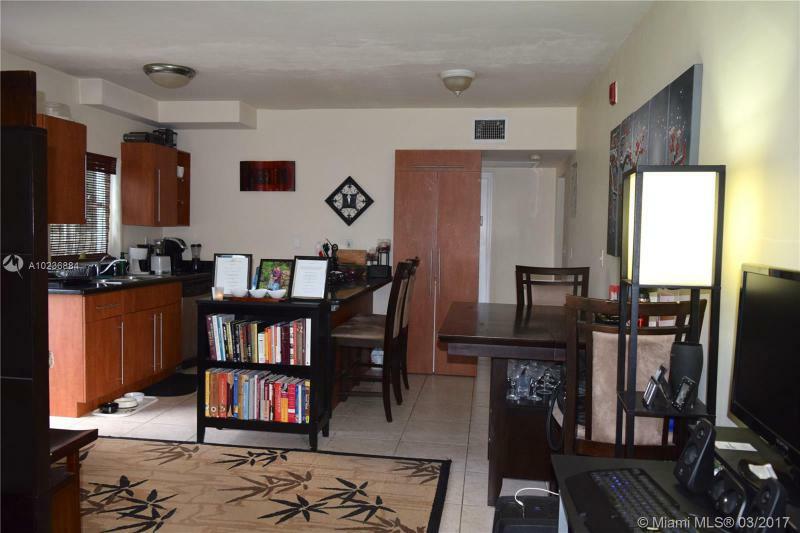 Apartment is currently rented on a month to month basis to very good tenants.